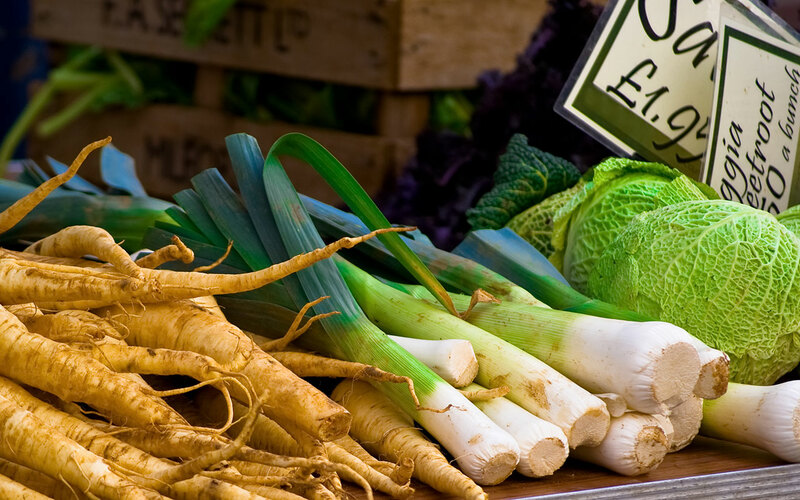 Savour the colourful delights on offer at the Great Eccleston Farmers Market, which takes place on the third Wednesday of every month, 9am to 1pm. The farmers market runs alongside the regular, weekly market which is a bustling part of Great Eccleston village life. You can pick up fruit and veg all locally grown, fresh fish, flowers and household items, to name but a few. The main weekly market takes place every Wednesday from 9am to 4pm.